Why it matters: Most people agree that Metro Exodus has been worth the hype. Not only is it the standout entry in the series, but it’s also being hailed as one of the best games in months. Additionally, it’s very taxing on your hardware, but the latest patch adds, among other things, optimization for lower-spec PCs. 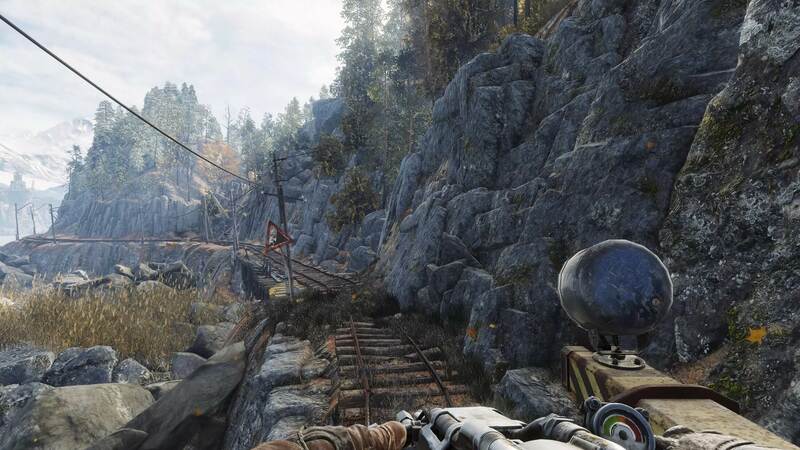 The update, which brings the Epic Games Store version of Metro Exodus to build 1.0.1.1 and the Steam build to 1.0.0.1, adds a number of features and fixes. As well as addressing the game’s general stability, owners of Nvidia’s latest cards get new DLSS fixes and improvements to sharpness, along with RTX fixes and optimization. Other fixes include those for the benchmark tool and wallmark vfx for DX11. There’s also a new bugtrap tool, which detects crashes and fatal errors. This gathers limited data from a PC and prepares a report that can be sent to 4A Games via the Metro support site. 4A Games has also addressed the reported controller lag issues some people are experiencing on the PC. It says this is happening on high-spec machines capable of high framerates where users have v-sync set to half. It recommends switching v-sync to either off or full to reduce the chances of the problem occurring. The company said it is still investigating the matter. You can see the full patch notes here. Make sure to check out our Metro Exodus Graphics Benchmarks feature, where we test 36 different graphics cards at different resolutions and qualities.